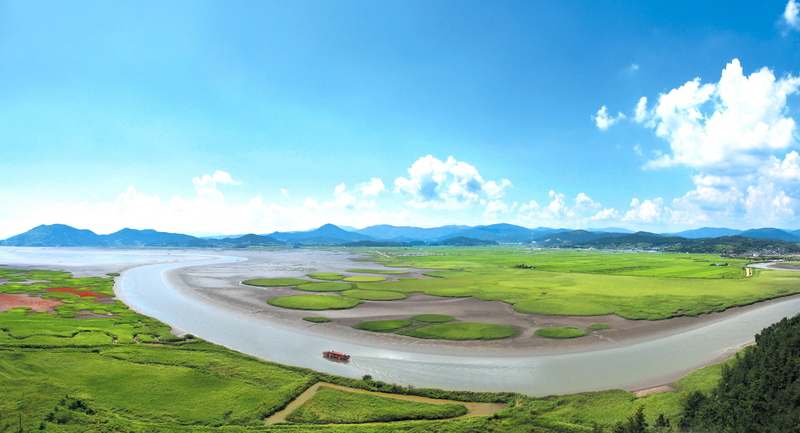 Suncheon Bay Garden Expo 2013 will kick off Apr 20 for a 6-month run in the southern coastal city, highlighting an exemplary model for an ideal future city through green industry development, sustainable garden development, and electronic transportation. 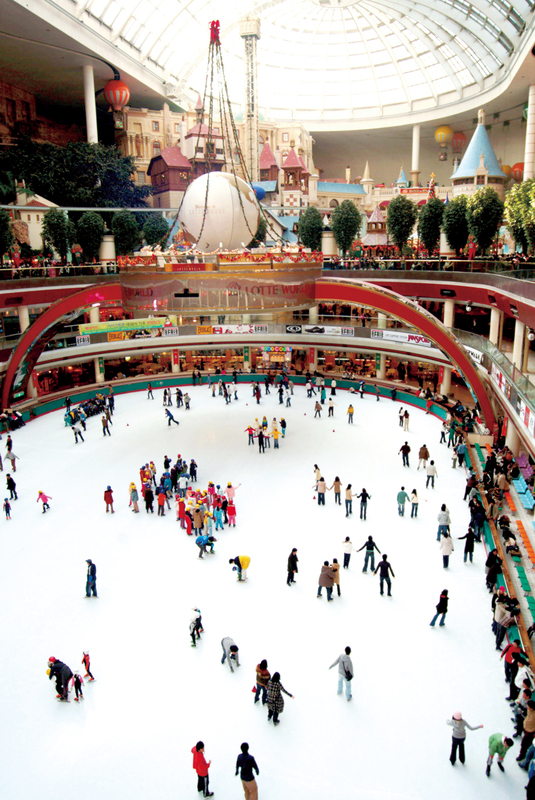 The exhibition is divided into three areas: the main exposition venue, the International Wetlands Center, and gardens with various themes. 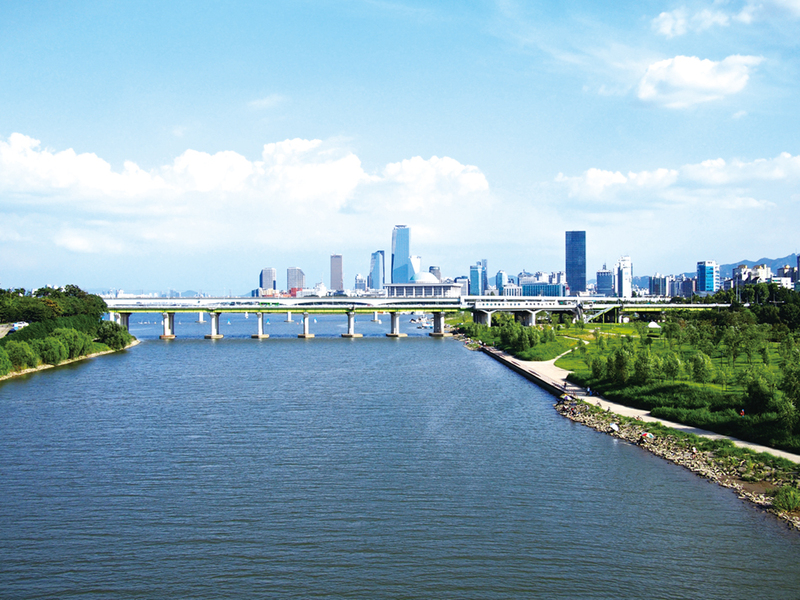 The 5.2-kilometer rapid transit system will connect the main expo venue alongside the waters down to Suncheon Bay, where visitors have breathtaking views of the ecological park surrounded by mudflats and thickly growing reeds. 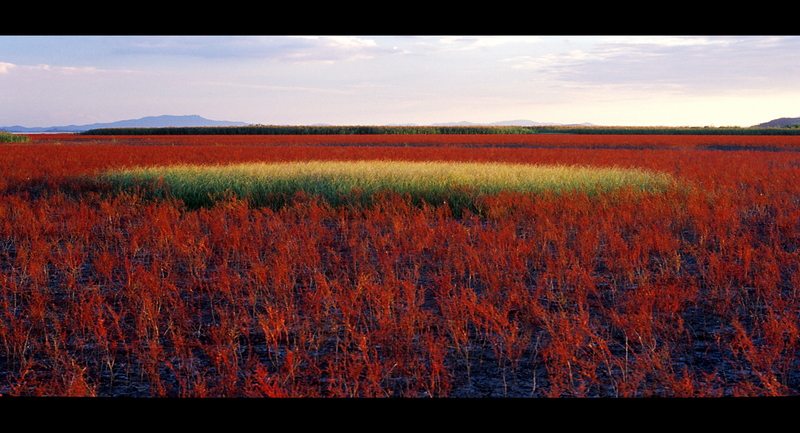 It is home to about 200 types of migrant birds and 120 types of salt plants. 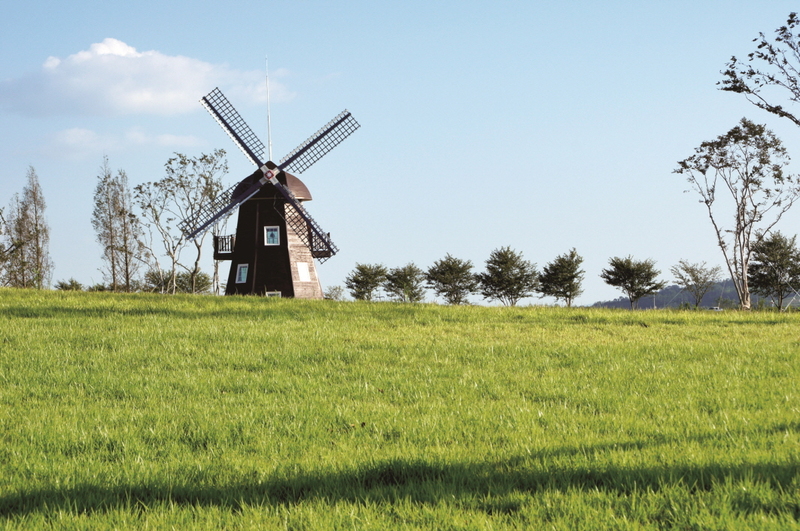 Like any other location in the Jeolla region, Suncheon boasts a rich and diverse culinary tradition based on its fertile lands and abundant marine products. 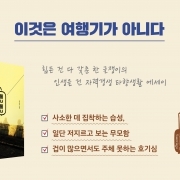 You cannot afford to miss Suncheon’s specialty—yeomso tteokgalbi 염소떡갈비 (grilled marinated goat meat). 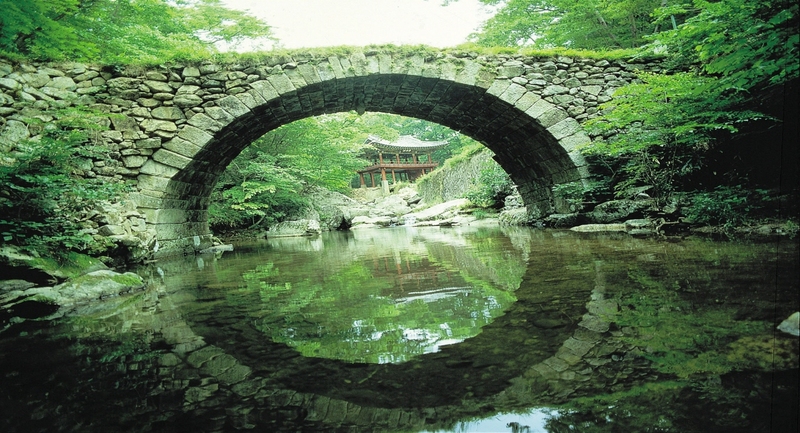 Naganeupseong Folk Village is a must-see while in Suncheon. 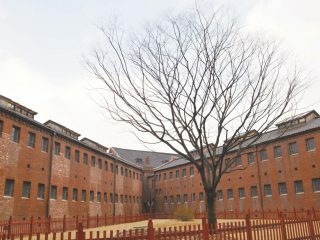 About 100 families still reside within the fortress walls, offering a glimpse of southern Korea’s bygone lifestyle. 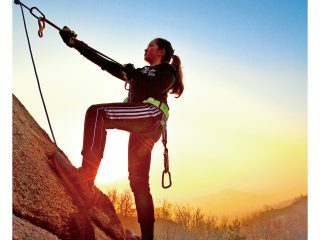 Go hiking on Jogyesan Mountain (884 m) and explore its two famous temples—Seonamsa and Songgwangsa. 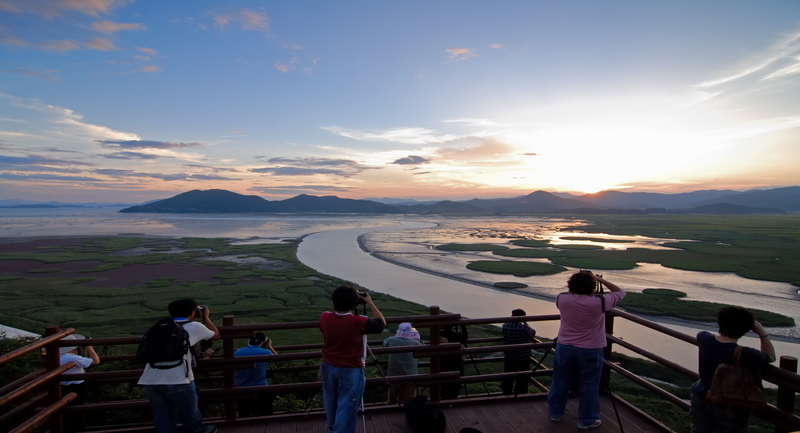 There are plenty of tourist motels and youth hostels throughout Suncheon. Jjimjilbang saunas provides a cheap overnight sleeping spot. 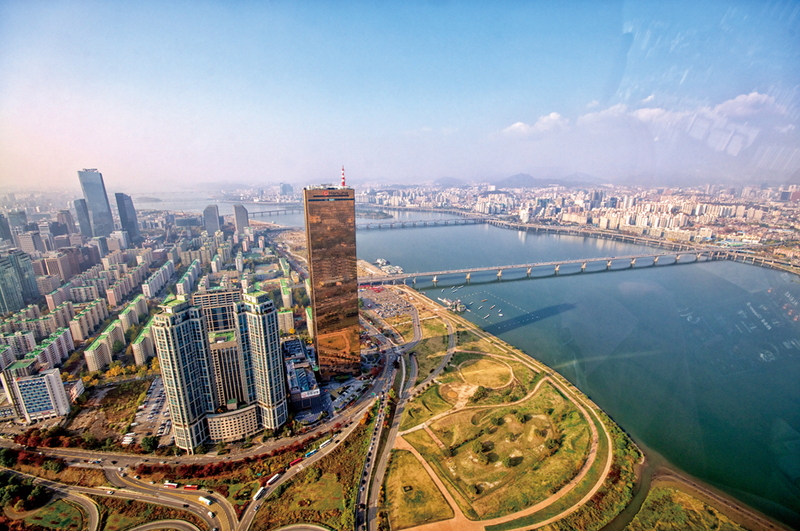 Jeolla KTX trains depart from Yongsan Station and take 3-plus hours to get there.